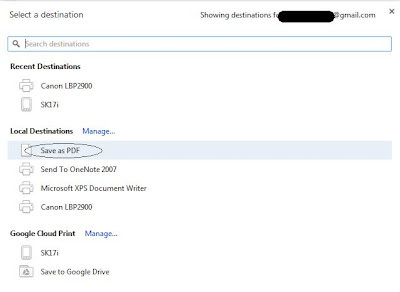 What if the webpages are saved as single file, a PDF file? 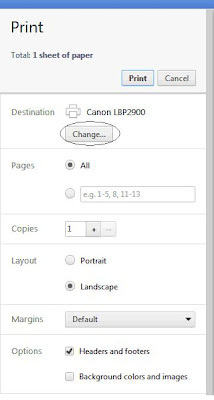 While printing a page, Google chrome provides option to save that page as PDF, the same works while printing an selected portion of page, it also can be saved as PDF. 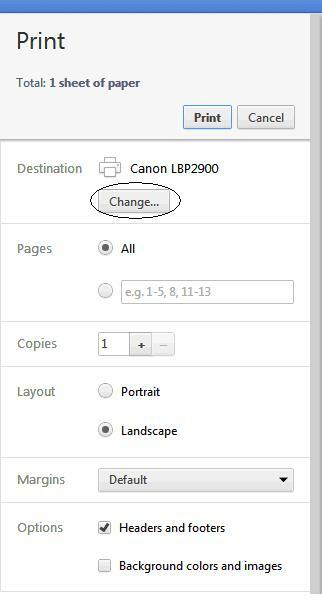 This method will work for almost all webpages to save them as PDF. 1. Hit Ctrl+P on the page you want to print. The window will open, click on change. 2. 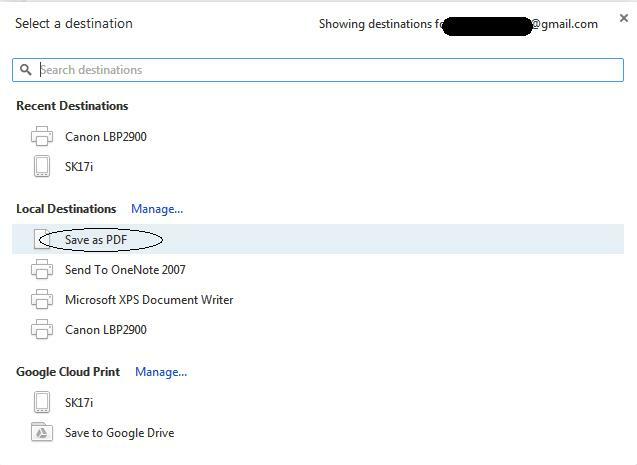 After clicking ob change, select Save as PDF from the list and select the destination where you want to save. The same procedure works for selected text. Select the text / portion of webpage, and follow the above procedure.